When lives are on the line, having the right equipment is crucial. 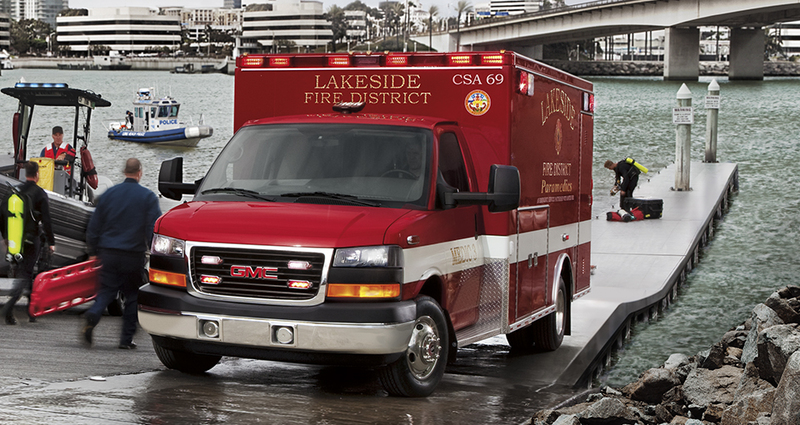 Chevrolet and GMC offer several ambulance prep packages to meet your needs. The packages are compatible with the Chevrolet Express and GMC Savana Cutaways and Cargo Vans. See more here.